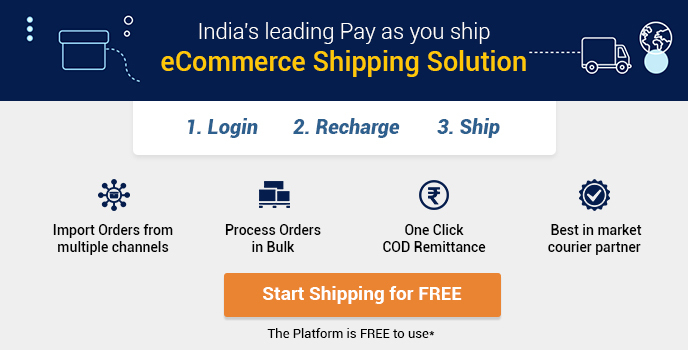 Shipping is an integral part of ecommerce. 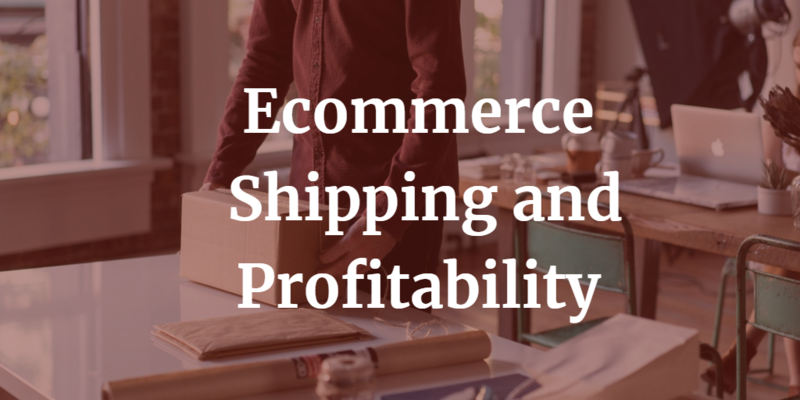 Without proper shipping, the whole ecommerce process can run into shambles. If you’re still wondering whether you should own a shipping strategy or not for your business, this infographic will make up your mind. One of the primary objectives of a business is to deliver the shipments within the stipulated time. As a result, a well thought out plan and defined strategy is needed to provide a seamless shipping experience to the customers. For this reason, it is always useful to have a comprehensive knowledge of the shipping process and each and every aspect related to it. The stepping stone for a good shipping process is to have a well- defined shipping strategy. It will enable you to streamline the entire shipping process and cut down on undue expenditures. There are basic, yet effective strategies that you need to implement in order to add more value to your shipping process and techniques. Shipping rates/methods: These are the fundamental decisions that you need to take and implement concerning your business. Ask yourself questions like, “Will you offer free shipping or charge customers for shipping? “Will you offer a flat-rate for all products?”, “What kind of shipping method will you implement for domestic and overseas shipping?” etc. Find relevant answers to these questions and implement them in your strategies. Weight and dimensions: The dimensions of the product also play a major role in your shipping strategy. You require to measure and update the dimensions of the product that you wish to ship and sell. This will help you get a better idea of the total shipping costs. Furthermore, you can add shipping charges to your customer amount based on it. Packaging: The type of packaging you choose plays a significant role in determining your shipping costs. Your shipping charges may vary, based on the packaging you use. You can opt for free packaging or you can go for chargeable packaging and add it to the product pricing. The next step is to estimate an appropriate shipping cost. You can provide free shipping for some products (above a defined price range), or you can decide to charge the customers for shipping. However, one of the best ways to lure customers is to offer free shipping. A lot of customers abandon shopping carts at the last moment because of extra shipping costs. In such cases, you can cover partial shipping costs or provide a discount for some royalty customers. Another effective shipping strategy is to go for real-time shipping rates where customers are provided options between different shipping providers. They can choose the one they like, and can be accordingly charged. Last but not the least; you can offer a flat rate shipping to the customers. These are majorly applicable for a standardized product line. Other costs like insurance etc. Packaging plays a crucial role in shipping and also creates shipping awareness. Ideally, your packaging should be in a way that it truly portrays your brand identity. Try to keep your package small, user friendly and convenient to carry. It should match the colour of your brand and grab the attention of the customer instantly. Based on the type of products that you are shipping, you should decide on the packaging. For small products, you can go for packets while for large products, boxes are ideal. Also, your package should be strong enough to prevent any damages to the product. Your choice to insure the product you ship plays a key role in your shipping costs. It is a good idea to opt for shipping insurance as it prevents you from undue expenditure due to product damage or loss. You may choose a third-party insurance agency and tie up with them. This will help you lower down the insurance rates as well. In case, you have to shed a hefty sum of money on insurance, you can cover a part of them by charging the customers. An important part of a seamless shipping experience is to comply with the government regulations. It will help you stay immune from the undue hassles. Abide by all the custom regulations and have the documentation in place. Pay all the customs and tax duties on time as irregularities may hinder your shipping process. In case you are shipping overseas, you need to comply with the regulations of the destination country as well. 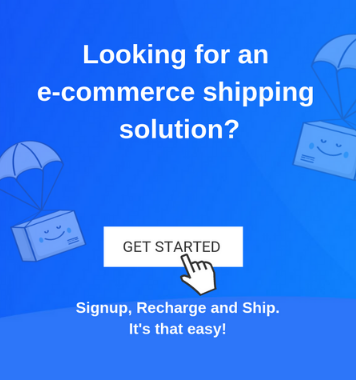 If you are into an e-commerce business that requires shipping overseas, you need to alter your shipping strategies accordingly. You must have a clear understanding of the shipping regulations in the country where you intend to deliver and comply with them. The type of duties, taxes and tariff codes etc. Last but not the least; keep in mind the following best practices related to shipping. They will serve as a ready reckoner when it comes to taking the right decisions related to your shipping process. Assemble the right shipping team: Your shipping department should be qualified and skillful enough to ensure a flawless operation of the shipping process. Plan a befitting shipping objective: Plan all the factors and attributes wisely related to shipping so that you do not face any difficulty at any level. Come up with the right shipping medium: Based on the product you wish to ship, decide the right shipping channel so that it reaches the customer at the right time. Adoption authentic shipping practises can add more to your business and help you earn your customer’s trust. It will help you increase your profits and lure more customers. Moreover, it will also reduce unnecessary expenditure and make the most of your budget.